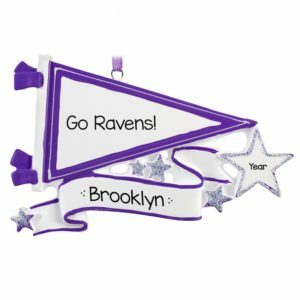 Share your Team Spirit with a unique selection of ornaments! 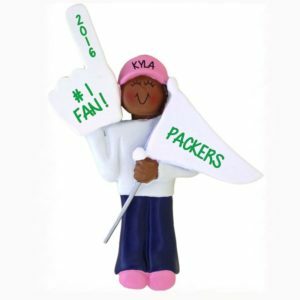 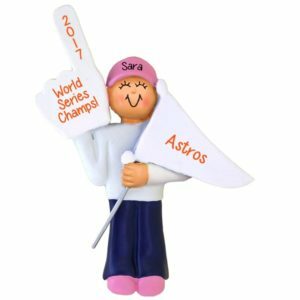 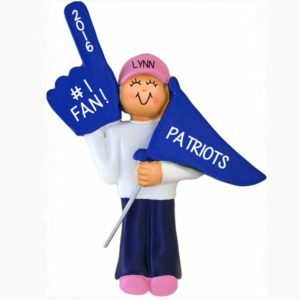 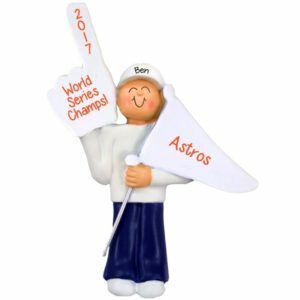 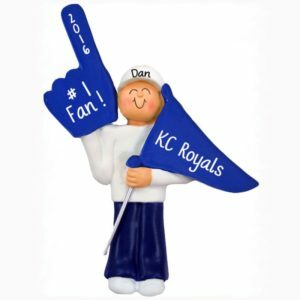 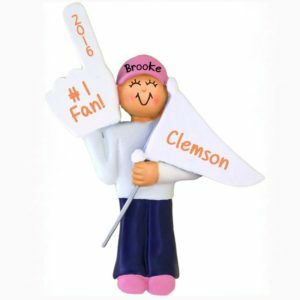 Celebrate the team spirit enthusiast this season with the perfect gift that can be cherished for years to come. 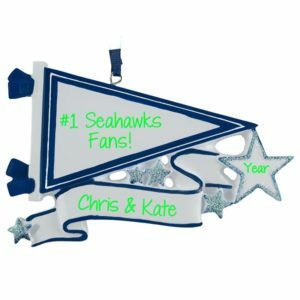 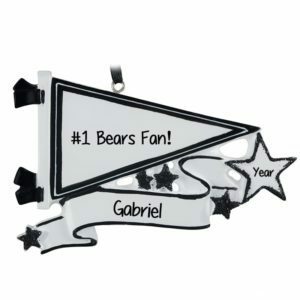 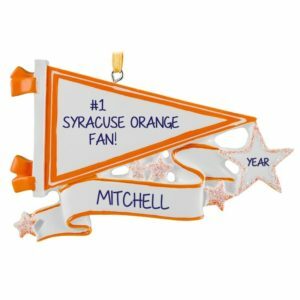 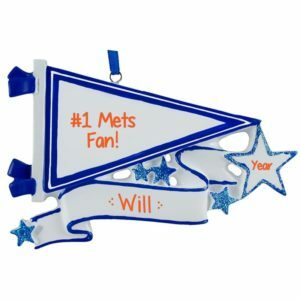 Whether you are congratulating this person for making the squad or honoring a true team leader, you will be giving your favorite fan a memory to cherish every time it is hung on the tree. 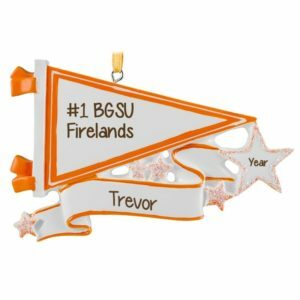 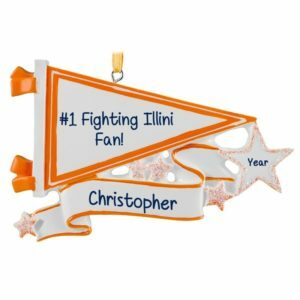 Our ornaments come in many popular team and school colors. 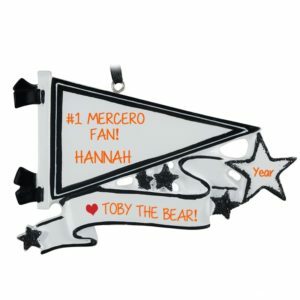 And don’t forget the coach! Our ornaments are crafted from durable materials and can be hand personalized for a one-of-a-kind keepsake that will be treasured for many holidays!